The 1920s and 1930s found women experimenting with make-up as never before. School administrators were scandalized as their female students and teachers appeared in class in the latest fashions with their knees exposed, hair smartly bobbed, eyebrows and eyelashes tinted an inky black. Preachers raged from their pulpits that “powder and paint” were condemning a generation of women to eternal damnation. The preachers may have been right in a way that they could never have predicted. In those early years there was nothing to prohibit unscrupulous manufacturers from whipping up toxic potions that would turn a tidy profit. The manufacturers worried only about their bottom line, and not about the contents of the poisonous cosmetics which could result in blindness, disfigurement or even death. In 1933 Consumer’s Research was trying to gain support for a federal law that would establish and enforce standards for everything from malted milk to cosmetics. 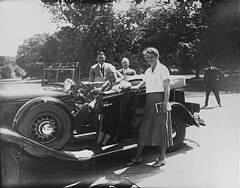 An exhibit was created to demonstrate to Congress the need for legislation to proctect consumers – but it ended up going on the road with none other than First Lady Eleanor Roosevelt. A reporter dubbed the exhibit the “Chamber of Horrors” and the name stuck. Here in Los Angeles there was a popular eyelash dye which was available in salons under the name of Louise Norris. 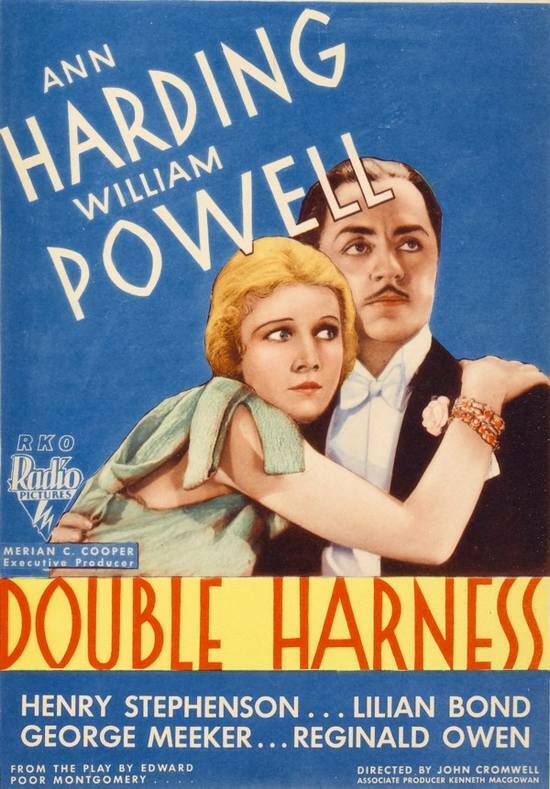 Despite the fact that the product had long been suspected of being dangerously toxic, it remained on the market for years. In 1940 the Los Angeles Times reported that 44 year old Louise Norris had been busted by state health authorities for distributing poisonous eyebrow and eyelash dye through her cosmetics company. The most horrifying case of damage done by a commercial dye was that of “Mrs. 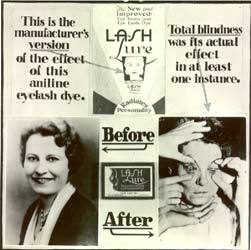 Brown.” In 1933, the lovely pseudonymous socialite had attempted to enhance her beauty by applying Lash Lure. It took three excruciating months for Lash Lure to destroy Mrs. Brown’s corneas, causing her to become permanently blind. What she hadn’t known was that the primary ingredient of Lash Lure and similar products was aniline dye. Aniline is a highly toxic substance, more appropriate for tinting leather than coloring human hair. It is extremely dangerous if inhaled or absorbed through the skin. 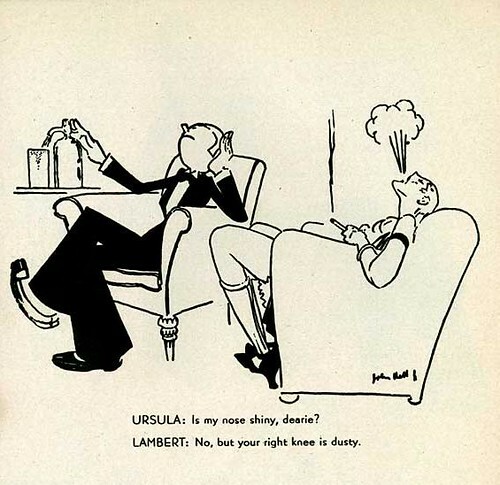 And before you get too smug, you should note that aniline is not a relic of the Deco era. It is currently used in polyurethane to manufacture rigid foam, in sealants… and condoms. Men, be afraid. Be very afraid.